After all the hard work you put in to get yourself prepared for Data Science career, you are going to look at Data Science job interview. 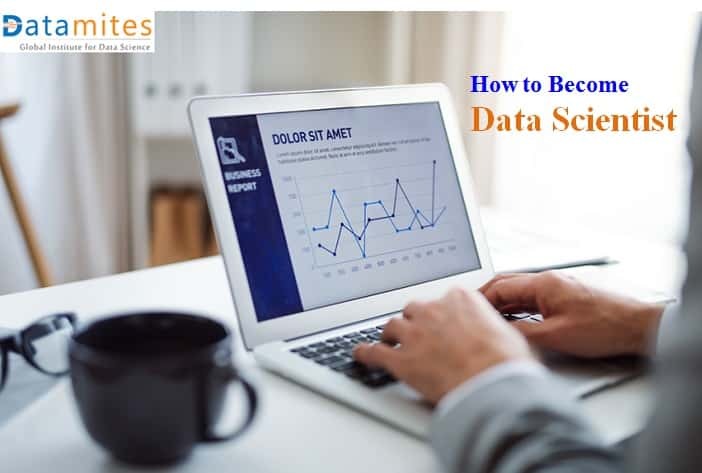 Even if you are very confident of your skills, and may be a good reference, it’s still a stressful experience.After all the hard work you put in to get yourself prepared for Data Science career, you are going to look at Data Science job interview. Even if you are very confident of your skills, and may be a good reference, it’s still a stressful experience. Which language you prefer R or Python and why so? You may also expect open ended in your screening interview such as 1. How Data Science help Business in general? 2. Why do you choose to become Data Scientist? Though these question are open ended, which can have a lengthy answers, I suggest to keep in straight to be point with around a min length response. To keep it this way, you need to prepare before hand for these kind of questions. What do interviewers looking for? 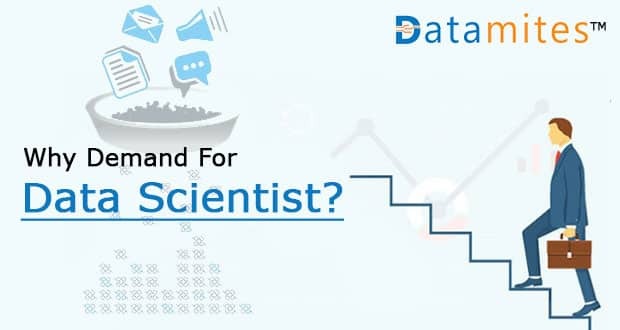 From my experience of working with big companies in advising them in Data Science Strategy, I can tell you that many companies, even the big ones, have limited idea about what a data scientist should know. 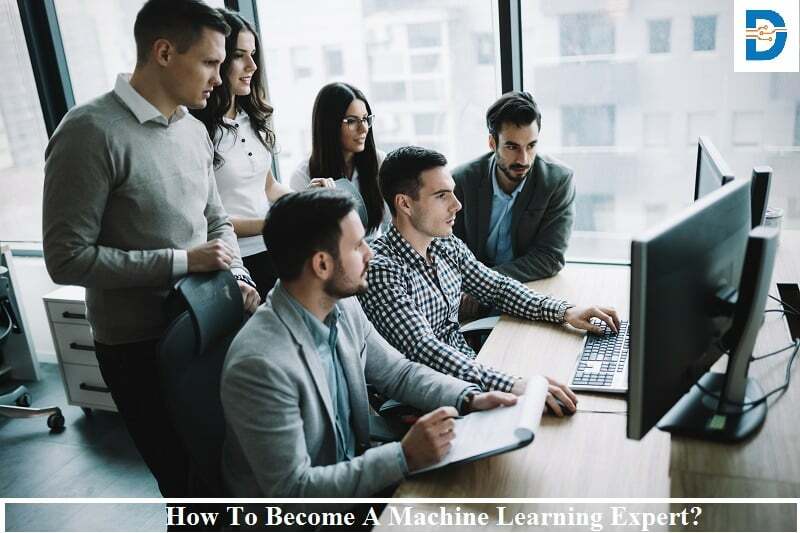 Some require Data Scientist with strong business & analysis skills and expect them to drive Data Science projects with team of Machine learning experts, Analyst and Developers, while others expect Data Scientist to a strong knowledge in creating models and building things by themselves. Especially, if the Data Science team is just few people and Data Scientist should be capable of building things. What kind of questions to expect? And of course, some terrible questions, which generally have no answers, to test your temperament. These are usually to know the high level knowledge in Data Science . How Data Science is different from traditional business intelligence? 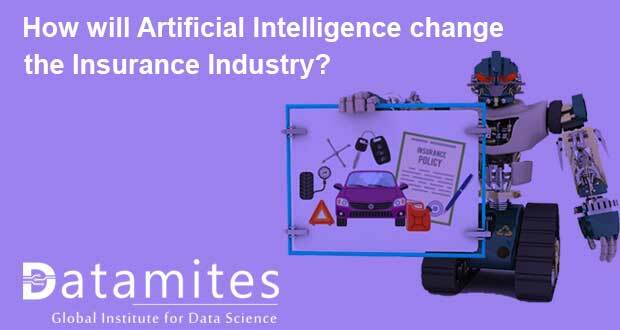 Do you think Data Science can be useful to our organisation? How? These questions are intended to test your knowledge in applied statistics and math. What is regression, where it is applied? What does R-Square value mean? Explain Central limit theorem with an example.5. What is Gaussian distribution? Where it is applied? 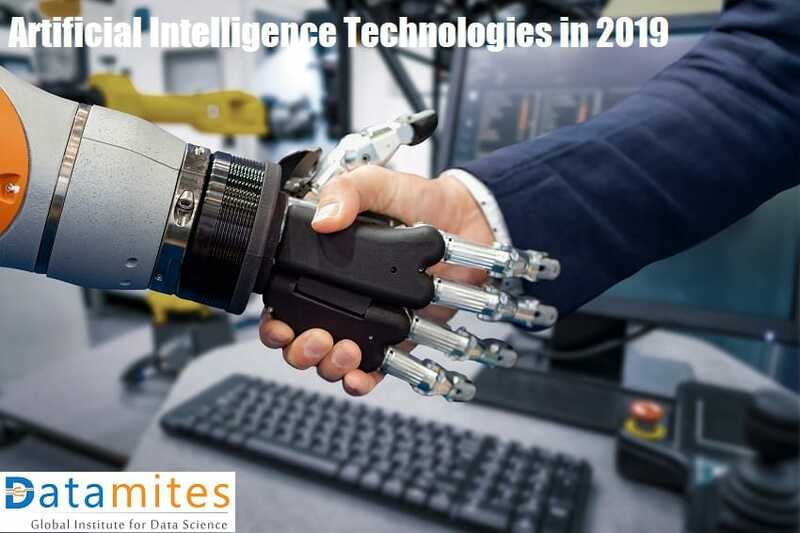 These questions would be focussed on general programming skills, SQL and data retrieving skills, big data, popular applications for data analysis and languages such as in R and Python. If you were given a list of numbers, how do you sort them? What is sparsity? How do you deal with it? Model Performance vs Accuracy, which is more important when designing a machine learning model? How would you represent 5 dimensional data effectively? What is the difference between an outer join, inner join, left/right join, and union? What packages are you most familiar with in R language and Why? What are the different types of sorting algorithms available in R , which one you prefer? How do you identify spam emails from ham emails? Which algorithm you suggest? What you prefer, 5 days effort for developing a 90% accurate solution, or 10 days for 100% accuracy? Explain why? Where a general linear model fails? Give few examples. How would you detect bogus reviews, bogus facebook accounts used for malicious purposes? Can you suggest a model to identify plagiarism? Finally, it’s all depends on how confident you are and that doesn’t mean that you know answer to all the possible questions. You don’t have to master everything you need to perform that role in interview itself, rather you will be learning and improving your skills based on the role you perform. So trust yourself, prove that you have good foundation and can learn quickly to contribute to the role you are being interviewed for. Remember that a failed interview are great learning opportunities so that you can crack the next one. Wish you the very best. 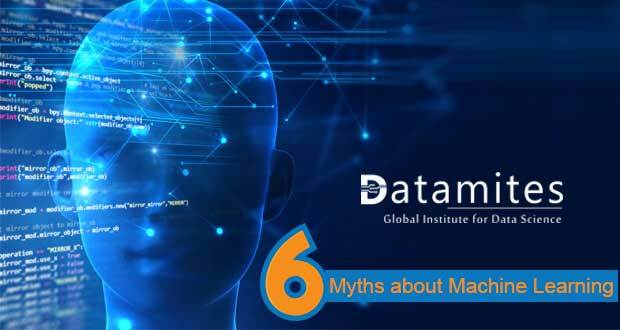 Datamites™ is a leading training institute for Data Science courses in India. Signup now get certified. Previous: Data Science Team Structure – Where Do I Fit?